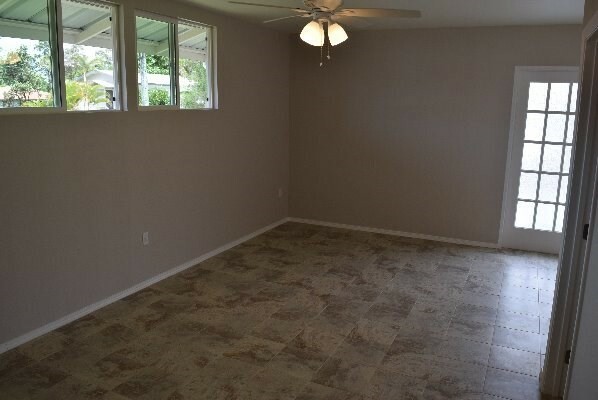 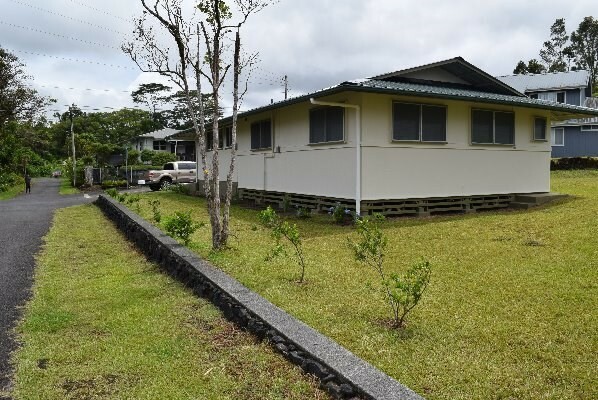 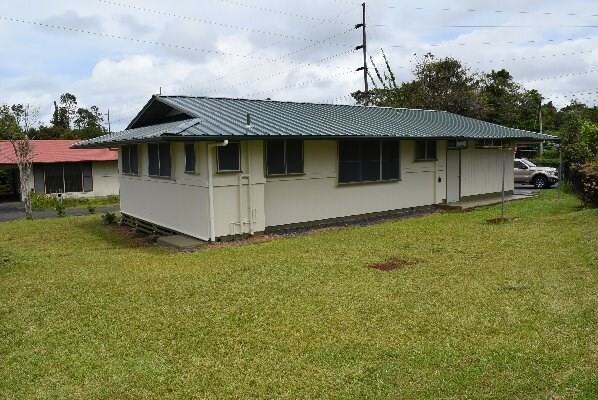 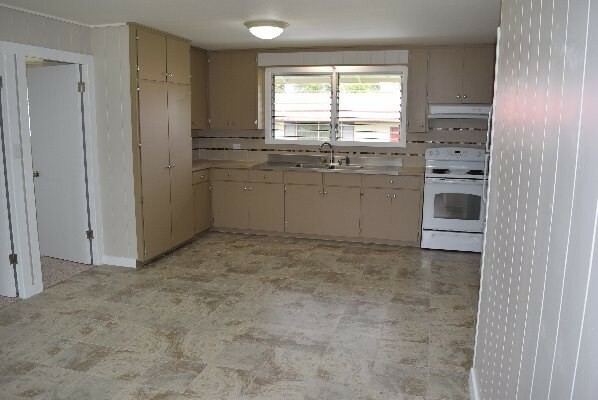 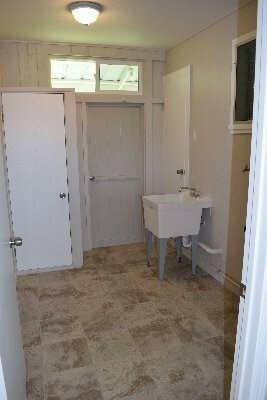 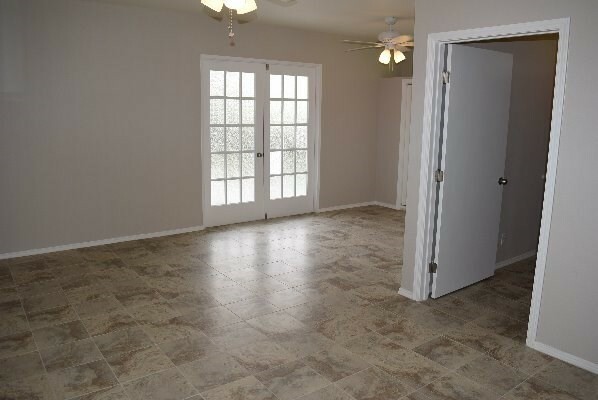 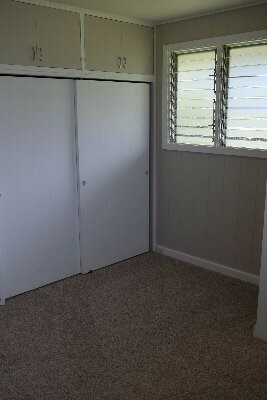 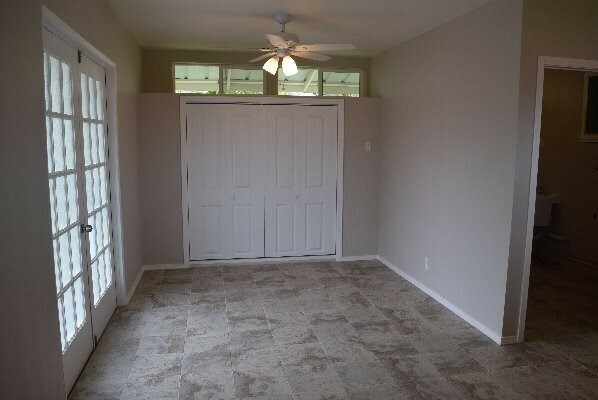 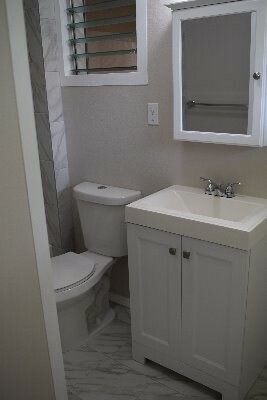 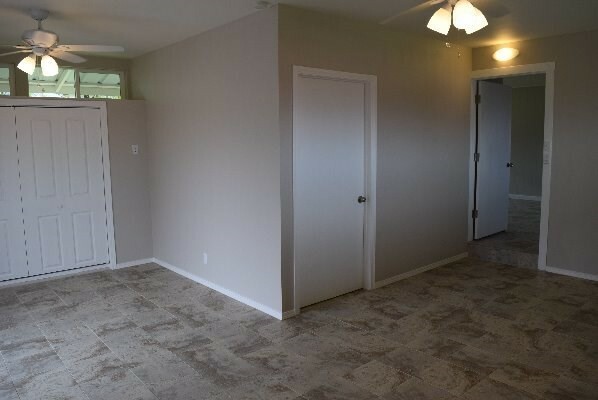 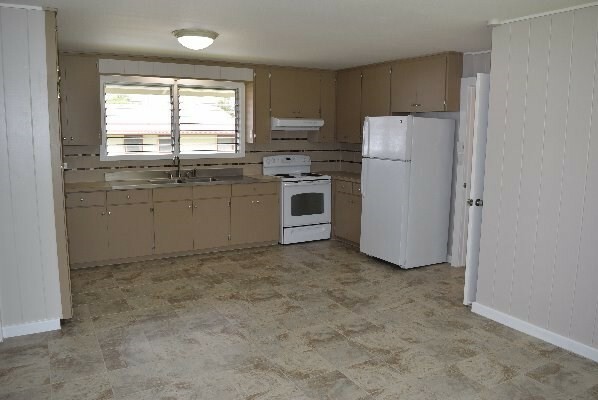 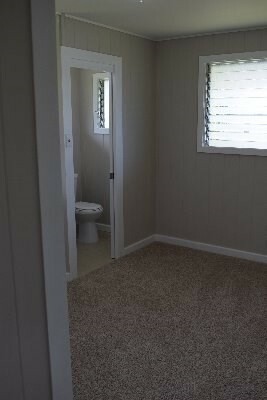 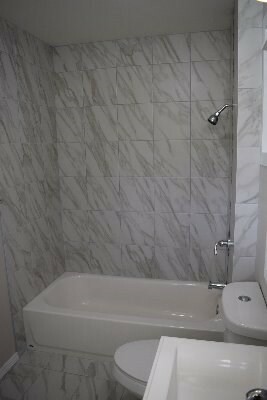 Newly renovated 3 bedroom 1.5 in Kaumana. 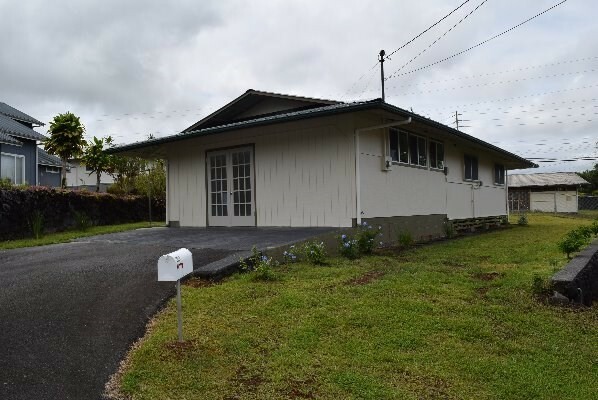 Great location near Puainako extension makes it minutes from town. 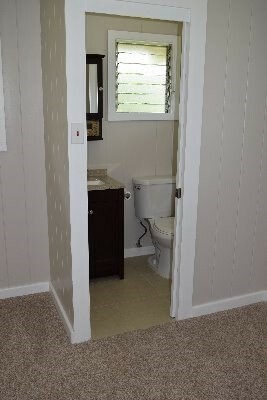 Information herein deemed reliable but not guaranteed. 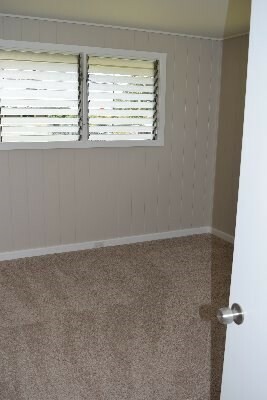 Buyer and Buyers Agent to do their own due diligence of all pertinent facts.